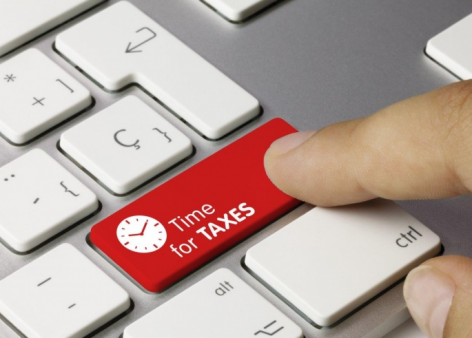 Exim Coding is the first micro-company to have received tax relief as part of the new governmental programme: Polska Strefa Inwestycji – the Polish Investment Zone. The decision to support the investment gives the furniture manufacturer a greater momentum in the implementation of development plans. The R&D centre in Kraków is one of the most innovative centres of that kind that Motorola Solutions runs in the world. 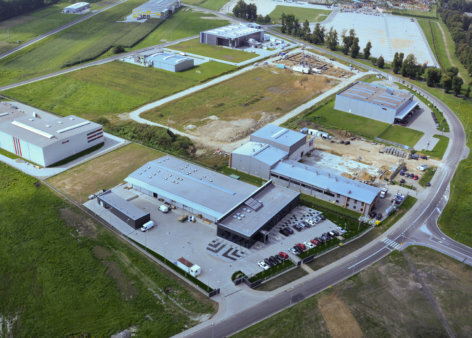 During the last five years the new company made the greatest leap in the history of the production facility in Klucze. One of Poland’s largest ICT companies is planning successive investments in the Kraków sez. Their value exceeds PLN 65 million. 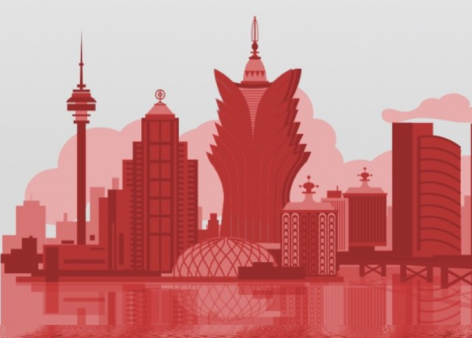 Reality Games showed its first game, Landlord Real Estate Tycoon, to the world in 2015. What seemed to be yet another mobile up has been downloaded by over 10 million people in 2 years, which boosted the revenue to USD 200,000 a month. 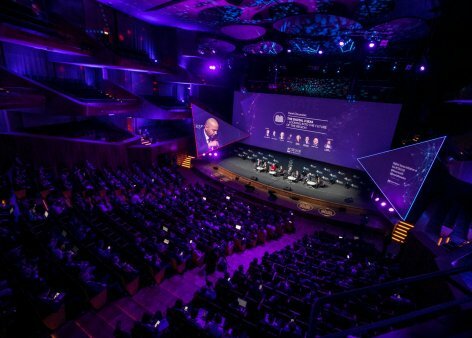 An example of a company that obtained PLN 6.3 million from two investors: Innovation Nest and Black Pearls VC in just six months from its incorporation, and is now set to conquer global markets. They began in the KPT Incubator. 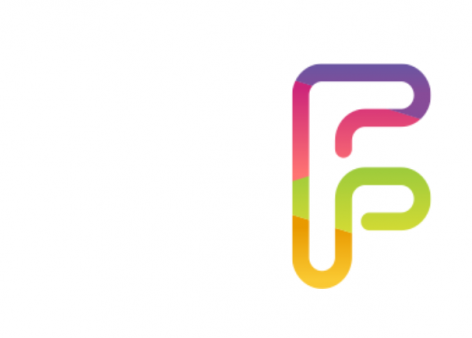 A young member of the faculty of the AGH University of Science and Technology in Kraków only had an idea and was looking for a place to develop it. „A leader is a person who knows the road, follows it and shows it to others” – states John C. Maxwell, a world-famous authority in leadership. A leader also knows that sometimes the road should be… changed! On May the 13th, for the 5th time, we invite you to the conference for leaders in management organised by our client Leaders Island. Innovativeness and leadership are the biggest challenges of modern business organizations. Therefore, we invite you to the conference, which will take place on April 8 and 9 in the Manggha centre in Kraków. The event is organized by the Freenovation.org foundation. Our client M.A.D. 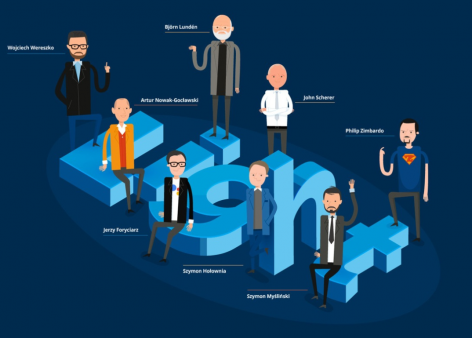 Engineers, together with Konfoteka and BIM Klaster, organize a conference and workshops devoted to engineers using BIM technology. 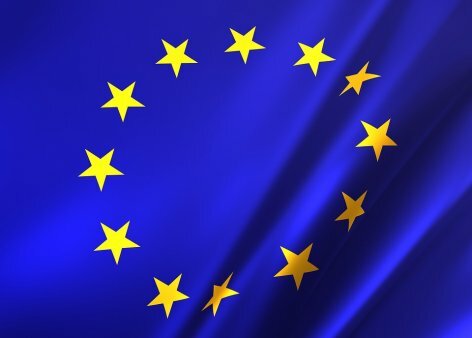 For the first time in three years the meeting will be held in Krakow. We invite you on April 3rd and 4th to the International Cultural Center, Rynek 25. 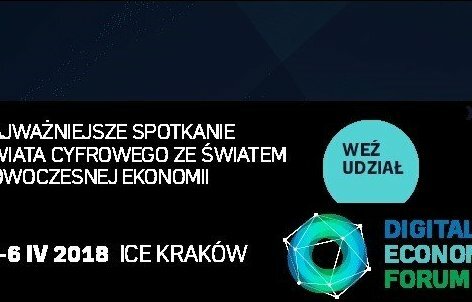 On Tuesday, March 19th, we invite you to the Second VIP Breakfast, during which new possibilities of investment support within the Polish Investment Zone will be discussed. The meeting is organized together with the LifeScience Krakow Cluster. 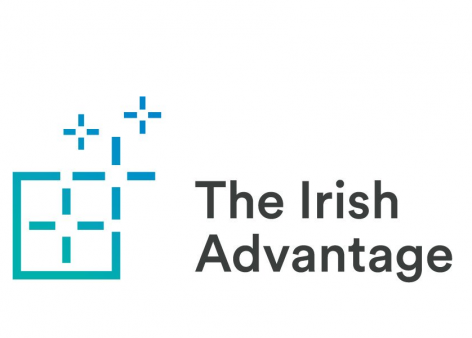 On March the 13th, we invite you to a conference devoted to the Irish and the Polish ways of stimulating innovation in the economy. 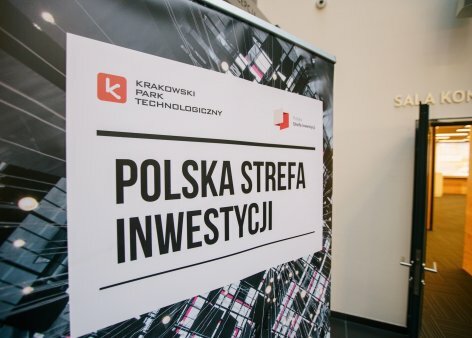 PLN 9.5 million will go to young industrial companies as part of the KPT ScaleUp programme. The main partners of the acceleration process are TAURON Group and Azoty Group. Click and check if this programme is for you. 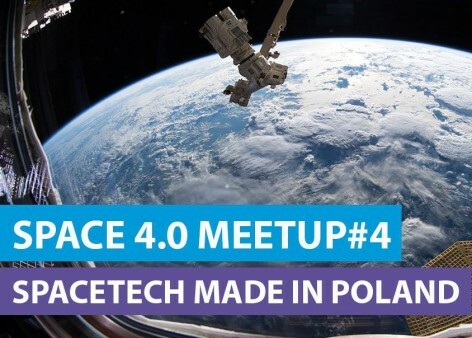 What is the future of the Polish space sector? We invite you to a meeting among experts, practitioners and people interested in the topic of the broadly understood space sector. The meeting will take place on Friday, February the 8th in Kraków, in Hevre at ul. Meiselsa 18. A reservation is required. 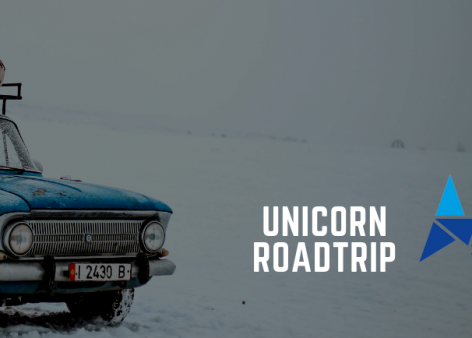 The goal of the Start Platform – Unicorn Hub project is to support the development of innovative startups from the east of Poland, through a comprehensive incubation program preparing a startup company for entering the market. As a project partner we call all innovators to information meetings in Rzeszów, Stalowa Wole, Kielce, Lublin and Warsaw. 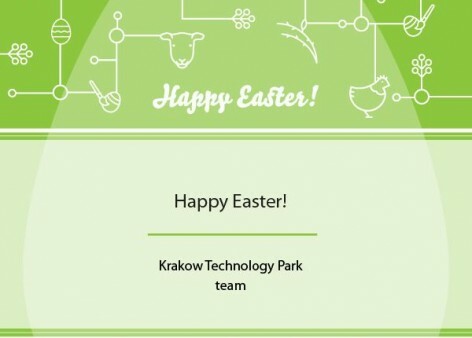 Krakow Technology Park has issued another decision on support of an investment – it was received by SMAY Sp. z o.o. 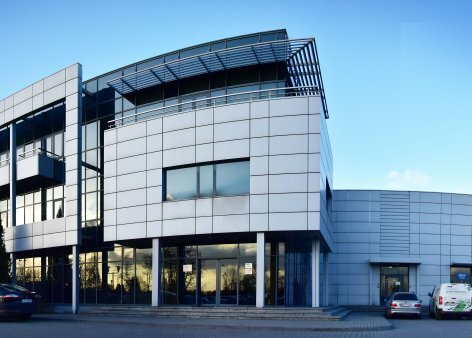 The Business Center in Małopolska was established in 2009, as a one-stop-shop to serve the investors in the Małopolska region. 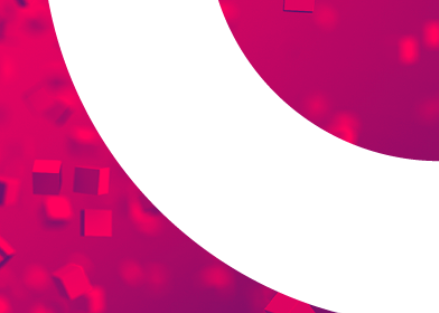 Almost ten years later the bureau chas changed its on-line communication and visual identity. 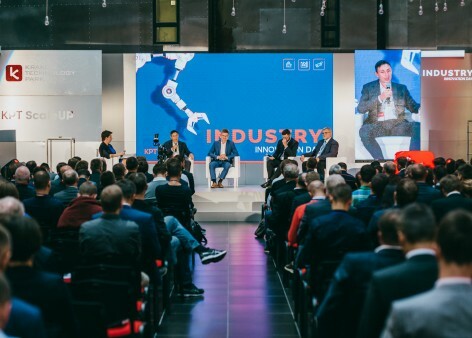 The fifth edition of the conference organized by the Coalition for Polish Innovation Foundation will take place on November 22 and 23 at the Krakow Technology Park. It is an opportunity to discuss the most important development challenges for the innovation ecosystem in Poland and the region. 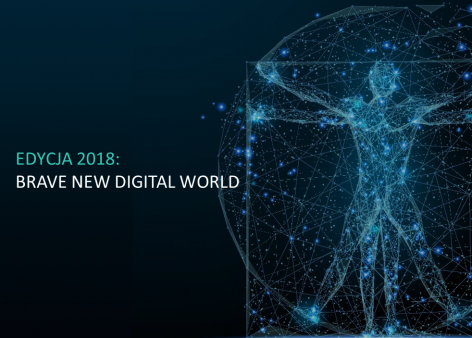 If you are interested in digital transformation in business, take part in the Digital Champions – Digital Business Leaders Conference that is going to take place in Warsaw 22nd and 23rd of November. Participation is free charge. Also, live streaming is avialable. Exim Coding received the second decision on support within the Polish Investment Zone in Małopolska. The micro-enterprise designs and manufactures printing and labeling devices for packaging machines. The company declared to incur eligible costs in the amount of at least PLN 1,306,000.00 million. On Thursday, October 25, we invite you to Warsaw. 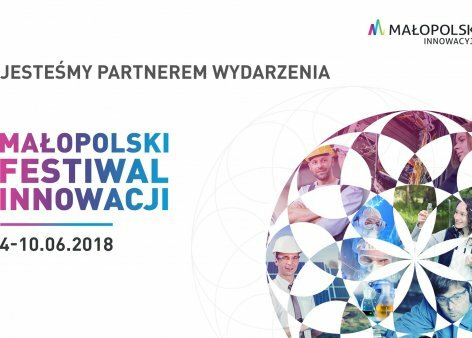 At PAIH Expo, The First Trade & Invest Forum we are promoting investing in the Małopolska region, as a part of the Polish Investment Zone. 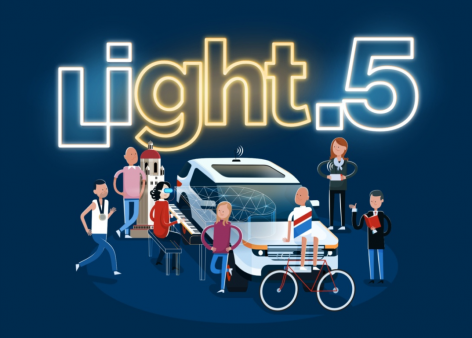 One of the five most important European cyber security conferences takes place in Krakow on the 8 and the 9 October. The main theme of the conference is the quest for cyber trust. The first decision to support an investment within the Polish Investment Zone was given to the Valeo company. The car parts manufacturer will be reinvesting at the plant in Chrzanów. Thus, the aid program addressed to entrepreneurs – known as the Polish Investment Zone – has become a fact in Małopolska. Yesterday, the Council of Ministers Regulation on public aid for the implementation of new investments entered into force. Entrepreneurs may now apply for this type of support. The business incubation programme for the gaming industry has started! Beginer studios creating computer games please apply. 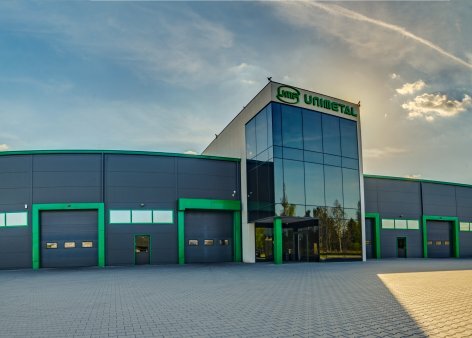 Unimetal Rec from Trzebina received the permit to conduct business activity in the Kraków special economic zone. The company will carry out pharmaceutical quality tests. The company will invest at least PLN 8,670,000. We have started the implementation of another project financed from the Horizon 2020 program – the Framework Program for Research and Innovation. The aim of the project is to examine how innovative solutions are co-created, in terms of public involvement, as well as responsible research and development. SISCODE in numbers: 40 ecosystems of creating social innovations compared, 15 analyzed in detail, with the cooperation of partners from 13 European countries. 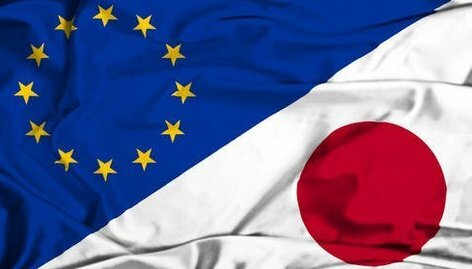 The Free Trade Agreement between the European Union and Japan was signed on July 17 in Tokyo. The effect of the agreement will be the elimination of trade tariffs and a number of other regulatory barriers. 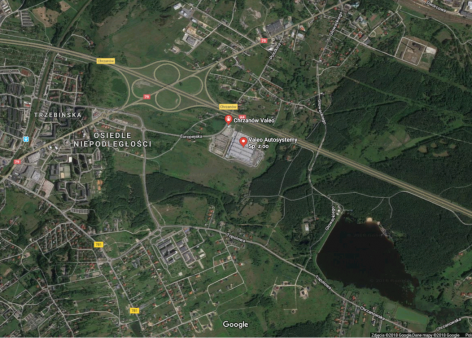 The Krakow special economic zone already serves branches of two Japanese concerns: Mabuchi Motor Poland and Nidec Motors and Actuators. We invite new investments from Japan. 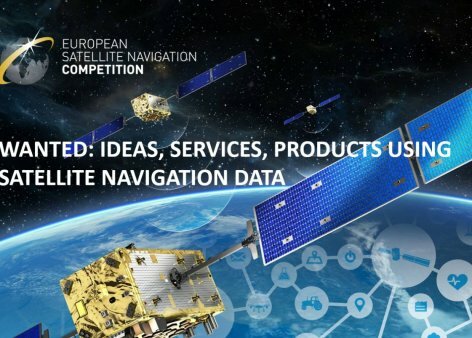 European Satellite Navigation Competion (ESNC) is the largest competition in the world involving the use of satellite data. As a partner of the Polish edition of this event, we invite you to an information meeting on Monday, July 16. Can games generate social innovations? Can games generate social innovations? How games development can be supported, so that the developers want to create such solutions? We invite you for a coffee, cake and discussion, on Thursday, June 7th, at Crico Cafe at ul. Nadwiślańska. 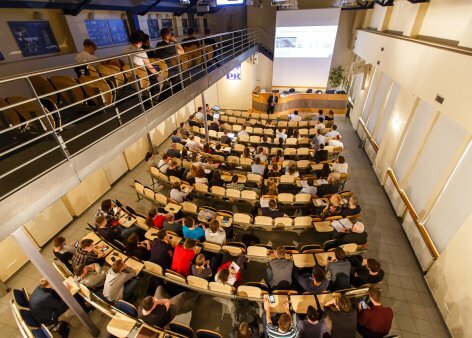 The event is part of the Małopolska Festival of Innovation. 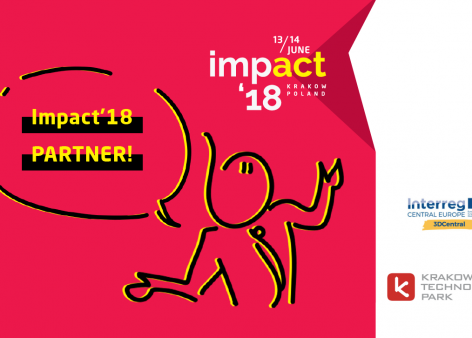 KPT invites you to Impact’18 conference. We will lead a discussion panel “3S: Smart Growth. Smart Economy. Smart Factory”. We will also present new special economic zone regulations and best Industry 4.0 practices. See you at workshop stage I from 16.00 on June 13th. We have gathered a group of experts who operate in the field of satellite technologies and want to share their knowledge and experience. Get the full Space 4.0 conference program: Solution from the Sky. We are extremely proud to announce Małopolska Region as a Main Partner of Digital Dragons this year! Newly promoted managers. Reserve the date on May 23 for a day of intensive learning from the world’s top management experts. The event is organised by the KPT client, Leaders Island. We are looking for ambitious young people and companies interested in introducing space technologies into the economy. An event combining a technological and expert perspective in the field of finance, banking, insurance and e-commerce. 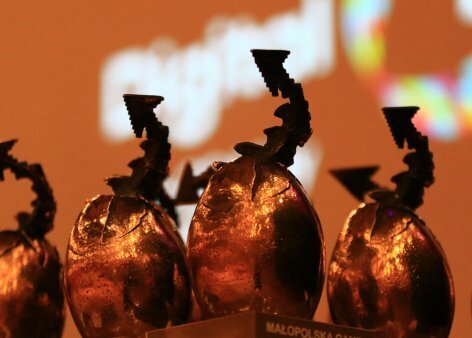 Nominations to the most prestigious award in the Polish games sector have been announced!